In this month’s free video lesson is an oldie but goodie. It explains what an augment chord is, how you play them and where you might use them. My Learn2Jam course will teach you many similar important guitar soloing techniques. You can learn more about it below. After 10 years, it remains unique, there is STILL nothing like it available anywhere. Check it out today! After more than a year of work, my Learn2Jam Guitar Soloing System is NOW available on a thumb drive. The original course was packed on 7 DVDs, 1 CD, and a written and bound workbook, however the cost for shipping had increased so dramatically over the past few years that we were charging almost $30 for shipping. For many people this was a big turn off, and I can certainly understand why. Now, everything is included on a 16GB USB drive. So, not only is there no shipping cost but, you’ll also be getting a 16MB USB storage device FREE that would cost you at least $10 if you were to buy it at your local office supply store. In addition, we are offering a big, big discount on the course as we re-introduce it to you. Learn2Jam is normally priced at $147. But for a limited time, you can grab it for $59.95. That’s a 60% discount and a savings of $90 bucks. Learn2Jam has never been sold at this price and, likely, never will again. And, on top of all of this, we are offering a FREE bonus valued at $99. This surprise bonus is not on the site; you’ll only see it as you go through the ordering process. If you are unfamiliar with Learn2Jam, let me briefly describe it to you. Learn2Jam is a unique guitar soling system. 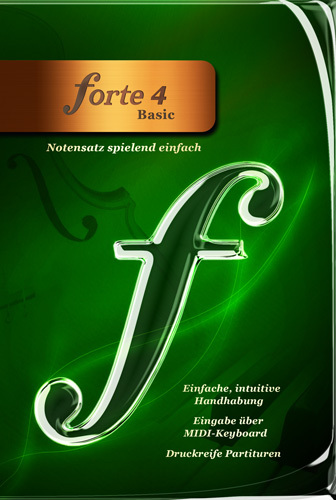 It teaches you fundamental guitar playing skills that, once acquired enable you to take a solo to any song. It is a system I developed over my 40+ years of playing the guitar, and it is a system I use every time I take the stage to play. Learn2Jam is a unique course; there is nothing similar to it anywhere. There are many good guitar sites on the internet that teach you to play a song, or a skill, or a riff, but there is nothing like this where you’ll learn a system, that you can put to use, to allow you to take a solo to any song. Learn2Jam comes with a 60 day, 100% refund policy. That gives you 60 days to try the course – and see for how valuable it can be for you in learning to play guitar solos. Our friend, guitarist and recording artist Will Landrum has just posted a new video where he shows you how to play lead guitar along with the chords of your own choosing… WITHOUT KNOWING MUSIC THEORY. This is REAL MUSIC HELP for REAL GUITAR PLAYERS Who Want To Create Their Own REAL MUSIC! 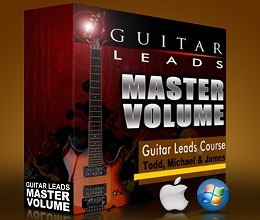 Plug In Your Own Chord Progression And Instantly Know What Scale / Mode / Key To Use For Lead Guitar. No More Guessing What Chords Work With Other Chords. 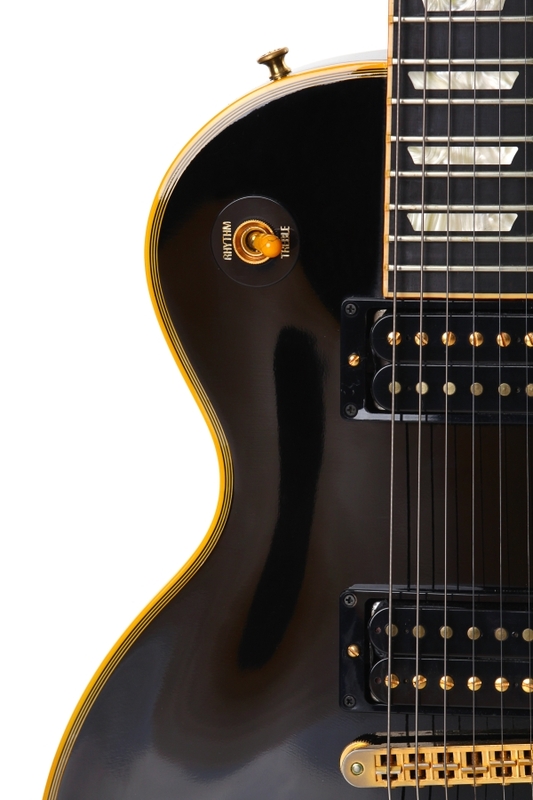 No More Guessing What Lead Guitar Scale / Mode To Use With The Chords You’ve Selected. Discover New And Melodic Chord Progressions IMMEDIATELY. We wanted to send you a gift to help you improve your guitar playing. It’s a free E-book called “50 Ways to Dramatically Improve Your Guitar Playing Today”, compliments of our friends over at Elmore Music. In the meantime, hope you enjoy the free report and good luck with your guitar playing! My friend, James Todd, over at Song Surgeon has released a mobile app version of his widely acclaimed software. This product is called Song Surgeon Trainer, and it runs on both Android and iOS mobile devices (phones and tablets). This app has basic key, tempo, and looping features. It does not have the more advanced features of found in the desktop version of Song Surgeon. However, it is a useful little app to have – and you can’t beat the price. Use the link below to grab either the iOS or Android version of the Song Surgeon Trainer app. If you do download and install the product, please consider going to the Apple or Google Play store and leave a rating or a review for this product. It’s a small thing we can do for him. Thank you. This video is about incorporating “polyrhythms” in your solos. Using polyrhythms can open up a whole new musical world for you and the people you play with. Adding polyrhythms in your solos will also give you the upper hand at a jam session. Most people don’t use them and they are really cool! Try this idea out for a few weeks and you will transform your playing! Tony Aja here from Learn2Jam. Since it is summer and most everyone is outside, this is going to be a short newsletter. It has only two items… but both of these are FREE and well worth your time. The free video tip will help you learn to play a soloing on the spot, whenever you are called upon. It’s a neat little tip that relies upon soloing from a Barre position. If you don’t have a audio slowdowner you should. It’s one of those required tools of the trade that helps you better hear how and song is being played, thus enabling you to play along and learn new material quicker and easier. 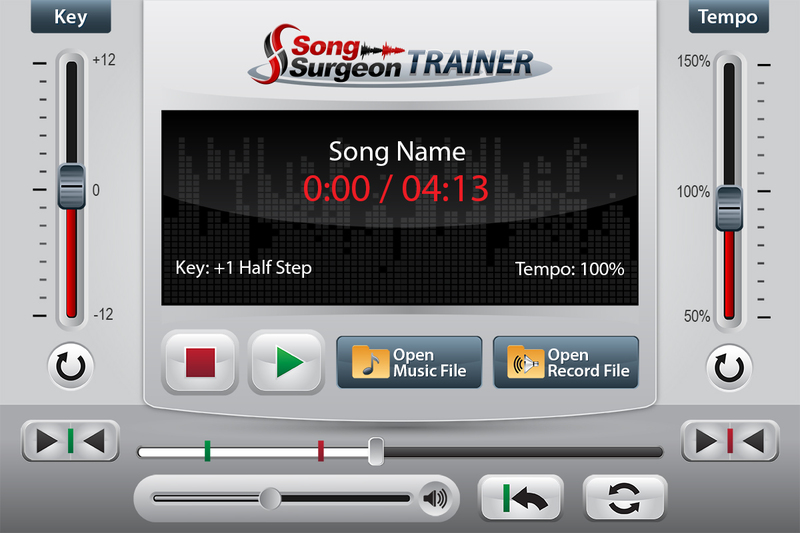 Song Surgeon Trainer is a FREE Android app that you can install on your phone or tablet and it will allow you to change the tempo and key. It is a basic app, and doesn’t do all of the fancy stuff that other apps might do. But it is a good place to start and the price is right! Here is a link to the app on the Google Play Store. I am told that a Apple version is under development and should be available by the end of August – so if you are an iPhone or iPad user you’ll have to wait a bit longer – but I will let you know when it is available for iOS. My guest guitar instructor Will Landrum is back again this week with some really great interactive guitar lessons for you on harmonizing your lead guitar notes. These lessons should keep you busy learning and playing for days! As a guitarist, it is likely you have songs or music on your machine that you’d like to upload to YouTube and share with others. Unfortunately for music lovers and musicians, YouTube and other video sharing sites don’t accept audio files. Before audio or music files can be uploaded to YouTube, you must first make a video that incorporates the audio file. There are many software programs available for creating videos, some are quite sophisticated, expensive, and difficult to learn. Others are less expensive and simpler, but still require a modest learning curve. 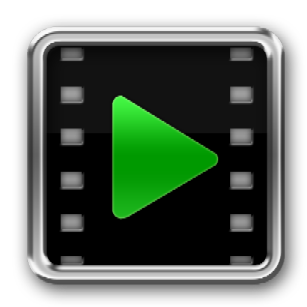 SlideTrax is an inexpensive software program that effortlessly allows you to create a video from your audio files. It is super simple and completely circumvents any learning curve. All you need to be able to do is Drag and Drop an audio file, image (picture) file, and add optional text – and then click the Create button. SlideTrax will make a video file (we call this a SlideTrak) that can be uploaded to YouTube and many other video sharing websites. Initially SlideTrax will be a Windows only product. After we launch we’ll make a decision about investing additional resources to develop a Mac or iOS version.